Showing results by narrator "Suzan-Lori Parks"
Billy Beede, comes home one day to find a fateful letter waiting for her: Willa Mae's burial is about to be plowed up to make way for a supermarket. As Willa Mae's only daughter, Billy is heiress to her mother's substantial but unconfirmed fortune. Dirt poor, living in a trailer with her Aunt June and Uncle Roosevelt behind a gas station in a tumbleweedy Texas town, and pregnant with an illegitimate child, Billy knows that treasure could mean salvation. 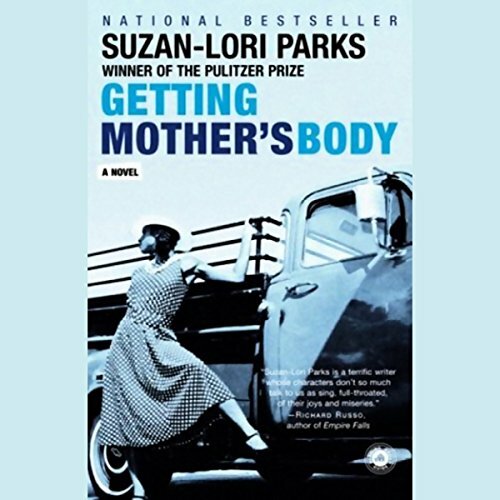 Pulitzer Prize winner Suzan-Lori Parks' wildly original debut novel, Getting Mother's Body, follows pregnant, unmarried Billy Beede and her down-and-out family in 1960s Texas as they search for the storied jewels buried (or were they?) with Billy's fast-running, six-years-dead mother, Willa Mae. 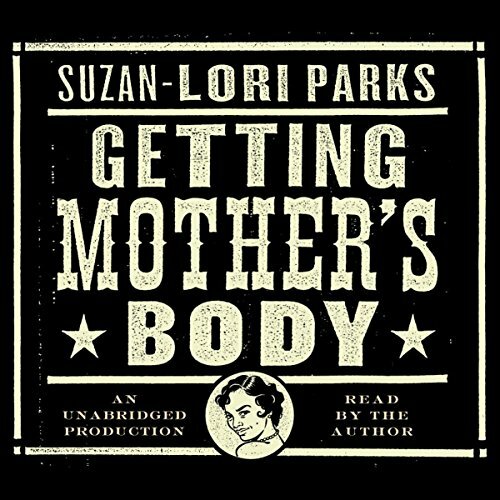 Getting Mother's Body is a true spiritual successor to the work of writers Zora Neale Hurston and Alice Walker - but when it comes to bringing hard-luck characters to life, Suzan-Lori Parks shares the stage with no one.